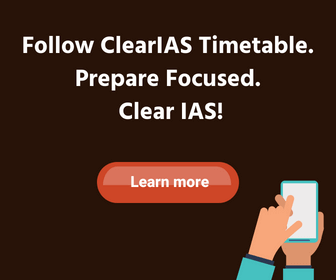 This post is a continuation of our previous article on Soils of India: Classification and Characteristics. The Indian council of Agricultural Research (ICAR) set up an All India Soil Survey Committee in 1953 which divided the Indian soils into eight major groups. For ease of understanding and comparative study, this post about the 8 soil types is prepared in tabular form, highlighting the key differences. Alluvial Mainly found in the plains of Gujarat, Punjab, Haryana, UP, Bihar, Jharkhand etc. Potash and Lime Nitrogen and Phosphorous Large variety of rabi and kharif crops such as wheat, rice, sugarcane, cotton, jute etc. 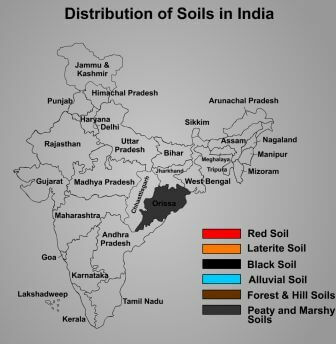 Black (Regur soil) Deccan plateau- Maharashtra, Madhya Pradesh, Gujarat, Andhra Pradesh,Tamil Nadu, Valleys of Krishna and Godavari. Lime, Iron, Magnesia and Alumina, Potash Phosphorous, Nitrogen and organic matter Cotton, sugarcane, jowar, tobacco, wheat, rice etc. Laterite soil is also known as ‘self-ploughing’ soil. Alluvial soils are rich in humus and nitrogen. 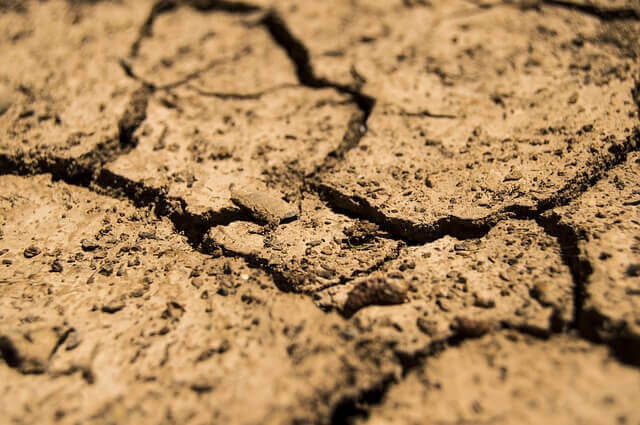 Forest soils are deficient in potash and lime. Explanation: The Black soil is known as self-ploughing soil. Alluvial soil lacks nitrogen. Helpful material, thanks. But it is incomplete as it misses out on descriptions of : a) Peaty and marshy soils, and b) Forest and mountain soils. Very helpful to understand things. By figuring out the map in india we can remember it a bit easily. Kindly mention the crops of each soil. It’s nice helps at urgent ? ?